Rockhampton Photography Club | Learn. Shoot. Explore. Share. Enjoy. Learn. Shoot. Explore. Share. Enjoy. The Rockhampton Photography Club is a long established club which aims to foster photography among its’ members and the general community. The club has a blend of experienced, amateur and raw beginner photographers and caters for all age groups. It is a progressive club driven by its’ members mutual enjoyment of photography in its many facets. 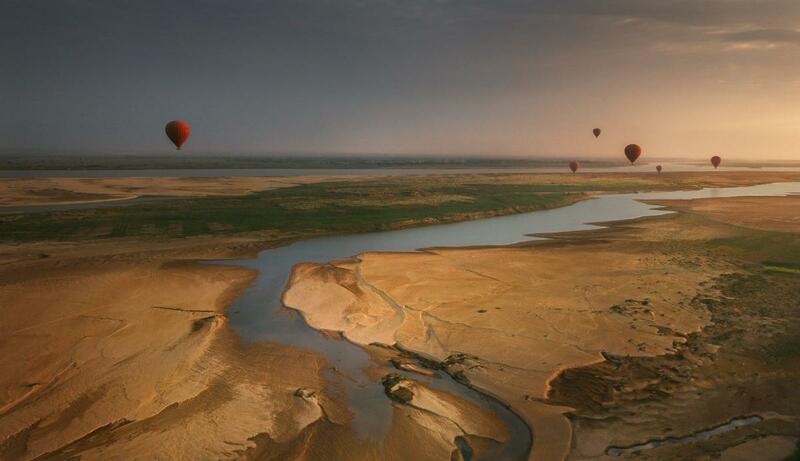 It provides a forum in which its members can improve and expand their photographic skills. If you would like to contact us please either send an email to info@rockyphotoclub.org.au, call our Club President Rex Boggs on 0422 615 355 or even send us an old fashioned snail mail to Rockhampton Photography Club, PO Box 491, Rockhampton QLD 4700. 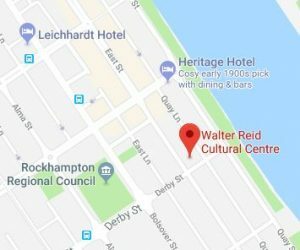 Not sure where the Walter Reid Centre is? You can find it on the corner of Derby St and East St.
We have an active social media presence with our main Facebook page and members get access to our members only Facebook group. All content is subject to copyright to it's respective owners. Any photos are used with permission and are copyright to their original photographer. © Rockhampton Photography Club Inc. Website & logo design by Aaron Young.